Tungsten heat shield price is 370.00USD/PC on Dec. 19, 2017, EXW, Xiamen, China. 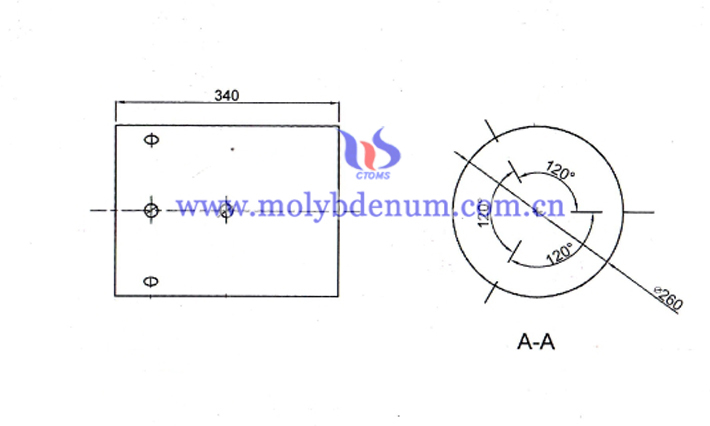 This quotation is for sapphire growth furnace industry, which is not used separately. The quotation is for one piece, and we can produce and install the whole set if you can provide us your idea or drawings. 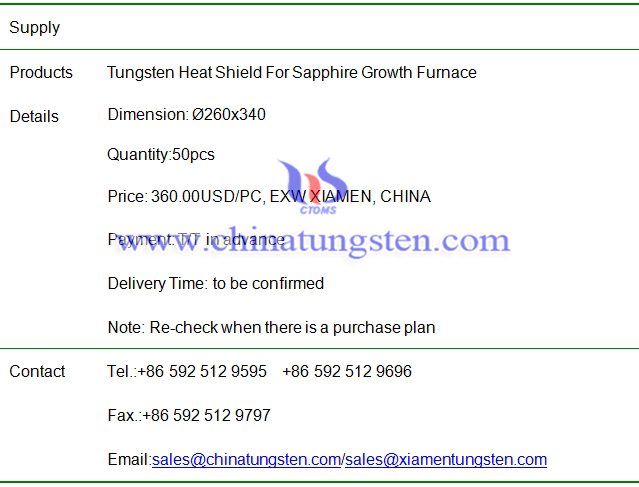 Tungsten heat shield price is 360.00USD/PC on Sep. 30, 2017, EXW, Xiamen, China. 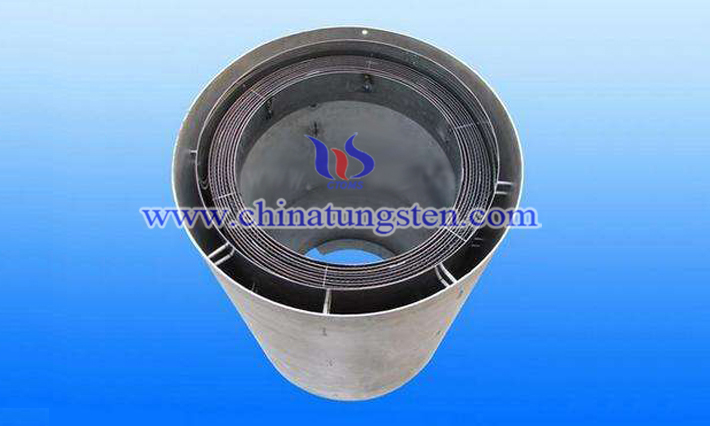 This quotation is for sapphire growth furnace industry, which is not used separately. The quotation is for one piece, and we can produce and install the whole set if you can provide us your idea or drawings. 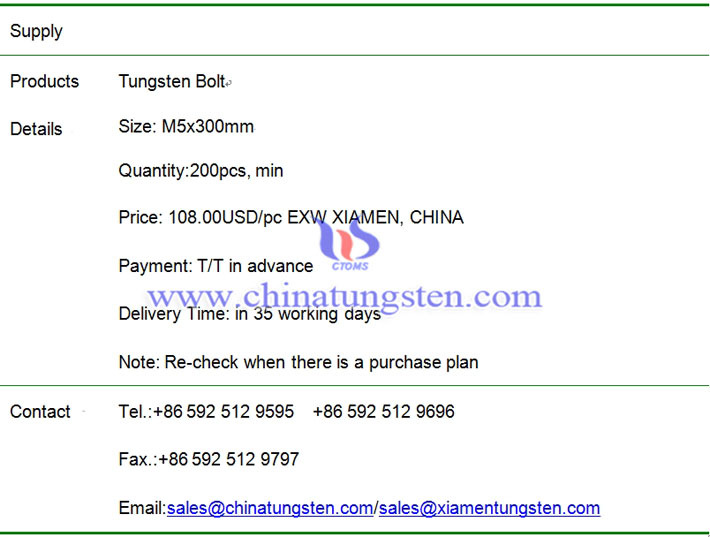 M5x300mm tungsten bolt price is 108.00USD/PC on Jun. 30, 2017. 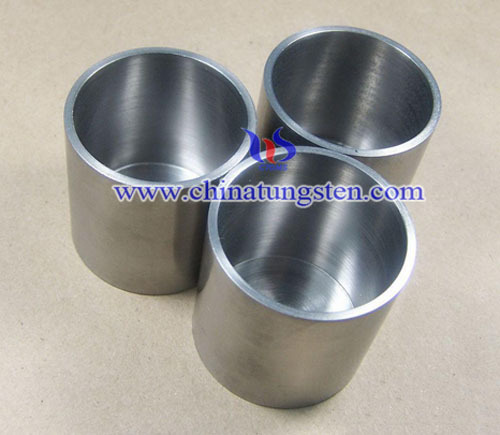 Tungsten bolt quoted here is for the application of sapphire growth furnace. The length of 300mm is not used directly, but cut into shorter and installed together with tungsten nut and disc. Sapphire growth furnace used tungsten bolt M5x300 with purity over 99.95% is 108.00USD/PC, FOB XIAMEN, CHINA, May 24, 2017. 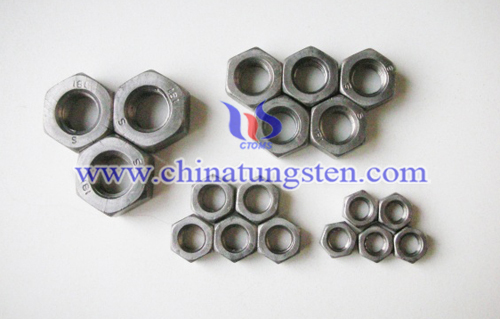 The MOQ of sapphire growth furnace used tungsten nut is 200pcs. 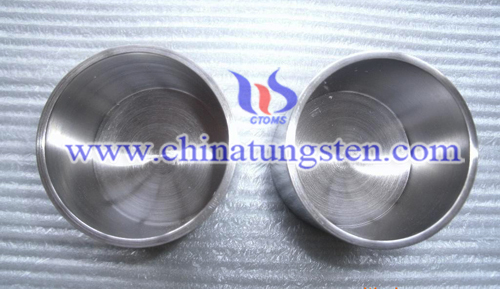 Tungsten bolt used in sapphire growth furnace is made by original material tungsten powder based on international standard, which is applied all over the word. Along with tungsten bolt, tungsten nut and tungsten disc can be machined together. 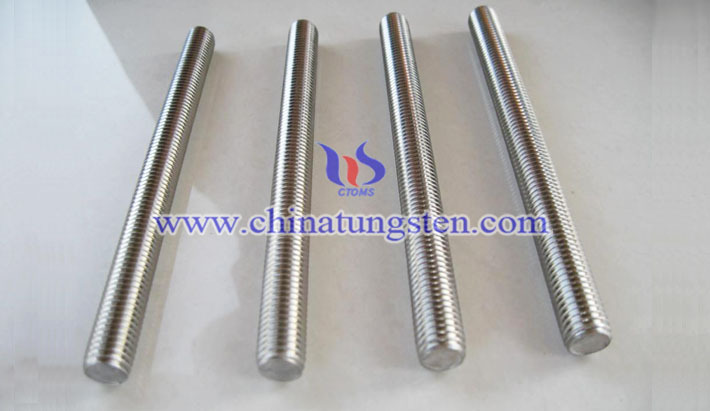 Any inquiry regarding to the set of tungsten bolt, please feel free to contact us for a quote. Sapphire growth furnace used M3 tungsten nut price with purity over 99.95% is 1.18USD/PC, FOB XIAMEN, CHINA, Apr. 24, 2017. 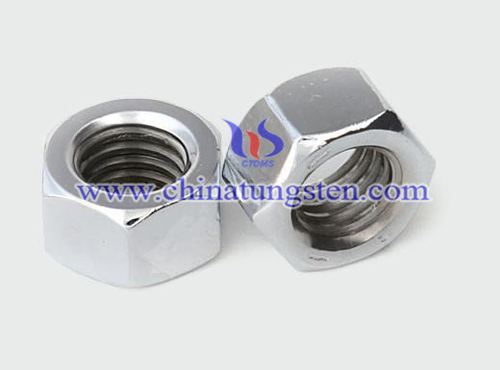 The MOQ of sapphire growth furnace used tungsten nut is 200pcs. Sapphire growth furnace used tungsten nut M3 with purity over 99.95% is 1.18USD/PC, FOB XIAMEN, CHINA, Mar. 30, 2017. Sapphire growth furnace used tungsten crucible price Ø100xØ600x5mm with purity over 99.95% is 2,100.00USD/PC, FOB XIAMEN, CHINA, Jan. 23, 2017.